On 9 April 2015, the concession operators and the French government agreed a motorway stimulus plan involving a total investment of €3.2 billion. The aim of this plan is to modernise the motorway networks while supporting employment in the public works and service sectors. Under the plan, APRR and its subsidiary AREA will invest €719 million and operate an additional 35 km of motorway, raising the total length of the APRR network to 2,323 km. In parallel to this investment, the motorway regeneration plan extends the concession agreements until 2035 and 2036, for APRR and AREA, respectively. a system of interchanges between the A36 motorway, RN 1019 main road and RD 437 secondary road near Belfort. APRR has committed to developing commercial measures and support initiatives to encourage customers to adopt innovative means of travel and promote ecomobility (car pooling, offers for young road users, electric vehicles and long-distance coaches). 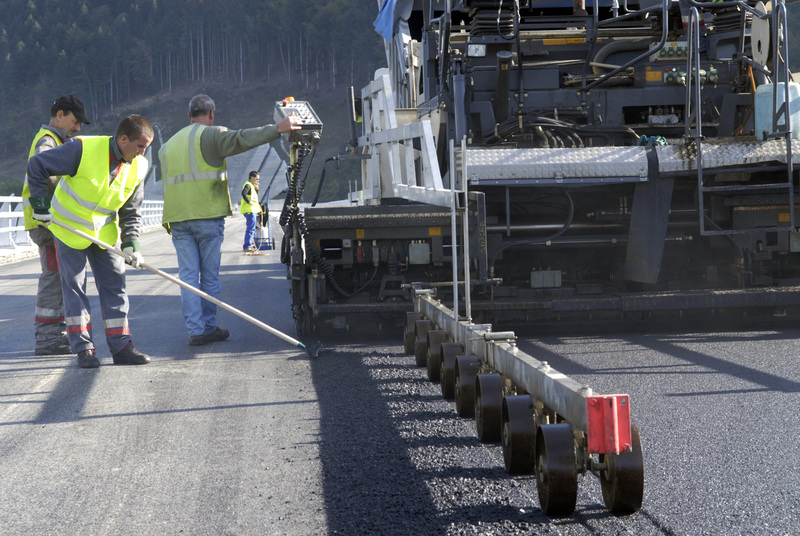 As part of the motorway regeneration plan, the French government has contracted APRR to widen the A75 motorway between the junction with the A71 in Clermont-Ferrand and the Saint-Amant - Tallende interchange (no. 5) near Crest to dual three-lane and take over its operation.